Lessons and demonstrations on software, techniques and processes related to industrial design & product design. These are aimed at students but would suit anyone looking for a brief introduction on the topics covered. Product design students are expected to have skills in many different areas and these are some of the things I have picked up throughout my study that I wish I had known at the start. My own student academic work can be found here. 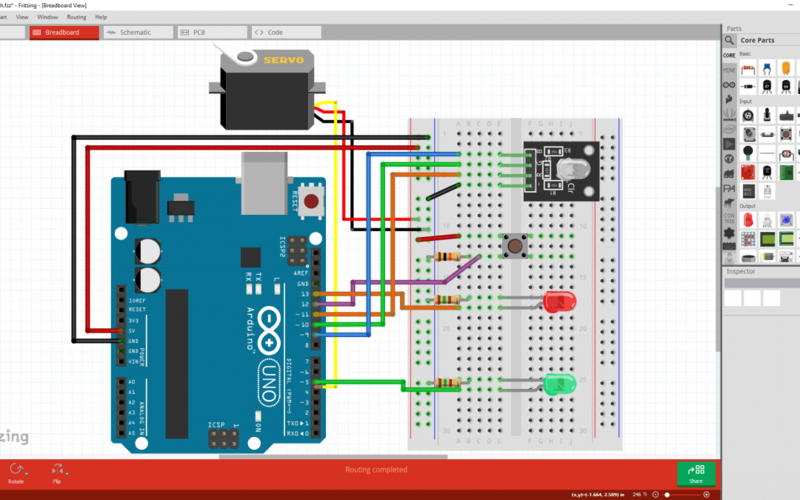 Learn how to make quick and easy graphical circuit and wiring diagrams with the free software Fritzing. These diagrams are great for presentations, experimentation and documentation.